How about a Golf Ball Drop Raffle for your next Fundraiser Event? You may ask yourself…what is a Golf Ball drop? 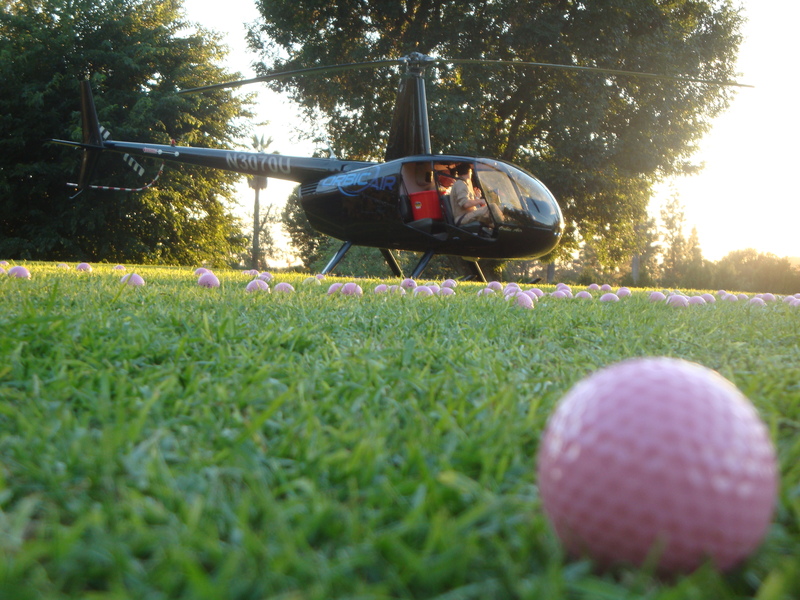 Simple, a helicopter Golf Ball Drop is a unique and excellent fundraising event. Each ball is numbered and the raffle chances are based on the winner being the closest or furthest to the target's center in a drop of hundred numbered golf balls. A Golf Ball Drop is an excellent idea for your next charity event. Call us at 818.988.6532 for more information.